Tropical Heights Oceanfront Island Beach House Rental! Link to Tropical Shores Florida Rental! 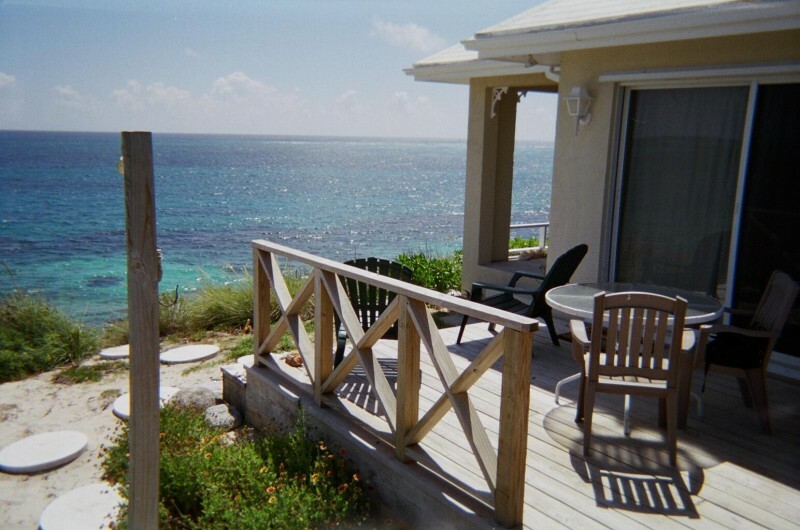 Welcome to your exclusive, private, oceanfront beach villa rental on the beautiful island of Eleuthera, Bahamas! Tropical Heights Island Beach House is an intimate, charming, and very attractive, 1 bedroom 1 bath bungalow located on a private, romantic beach overlooking the ocean. Tropical Heights is landscaped with beautiful tropical gardens which offers peaceful tranquility along with gorgeous views that sweep 180 degrees over the sparkling sapphire/turquoise waters of the Atlantic Ocean. 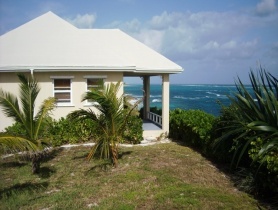 This secluded beachfront cottage is very classy, yet very affordable. The unbeatable privacy and natural beauty is only enhanced by the constant sounds of the breaking waves on your very own private pink sand beach! Eleuthera is famous for the pink sand beaches with royalty and celebrities, alike, frequenting this exclusive tropical haven. Free Vacation Home Availability Calendar - Get a free availability calendar for your vacation property. provides a travel vacation packages to top attraction.